Fashion Week is finally here, and one of our favorite parts is seeing what everyone attending the shows is wearing. 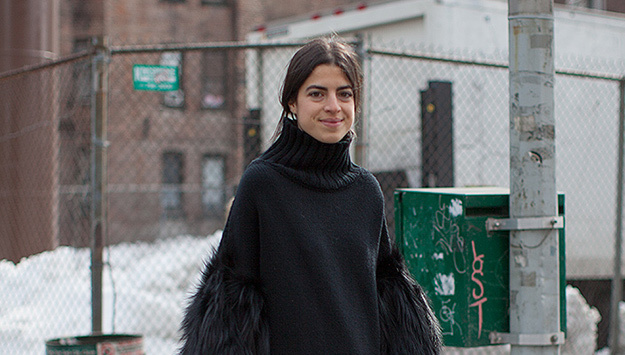 We've rounded up the best of the street style from Day 5. Click through the gallery to get some outfit inspiration for Day 6!